Are you planning to implement blended learning? How can you create an effective blend of online and classroom training methodologies? What does it take to ensure that your hybrid learning initiative provides the best ROI on your training dollar? 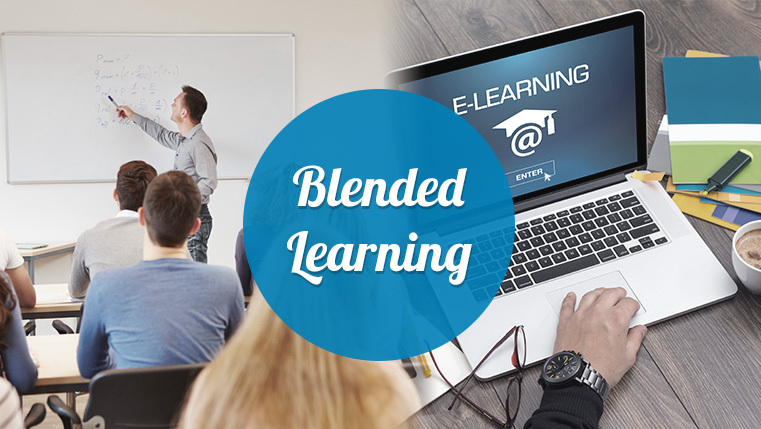 Blended learning is an effective training strategy that gives employees the flexibility and convenience of learning anytime, anywhere, by involving more than one training method, to teach a particular subject. Here’s an infographic that shares five proven tips to ensure your blended learning initiatives are successful.